Can I Use Workers Comp' Insurance on Medical Marijuana? With the prevalence of medical marijuana in the U.S. (23 states and counting), and with the variance of workers' compensation coverage from state-to-state, it's only natural to wonder whether your workers' comp covers medical marijuana. With the nation's pot laws seemingly changing by the day, it may be hard to keep track of what's legal and what's not. Marijuana remains a Schedule I controlled substance under federal law, meaning it's illegal to purchase, possess, prescribe, or distribute marijuana in the United States. Although 23 states have enacted legislation allowing marijuana use for medical purposes, if you are in one of the 27 other states with no medical marijuana, your workers' compensation probably won't cover it. Even in the states that do allow medical marijuana, it remains unclear if workers' comp will cover it. In California, the Workers' Compensation Appeals Board overturned a previous award for coverage of medical marijuana in 2012. The Board cited the state's Health and Safety Code, which reads: "nothing in this article shall require a governmental, private, or any other health insurance provider or health care service plan to be liable for any claim for reimbursement for the medical use of marijuana." However, a more recent case in New Mexico classified medical marijuana as "reasonable and necessary medical care" and therefore covered by workers' compensation insurance. With conflicting state laws and legal rulings (and with relatively few claims made so far) it remains to be seen how the workers compensation industry will handle claims for medical marijuana coverage. Since many workers' compensation programs are run by private health insurance providers, they could have provisions in the policy barring the use of workers' comp funds for marijuana. You should check your insurance policy paperwork before filing any claims. 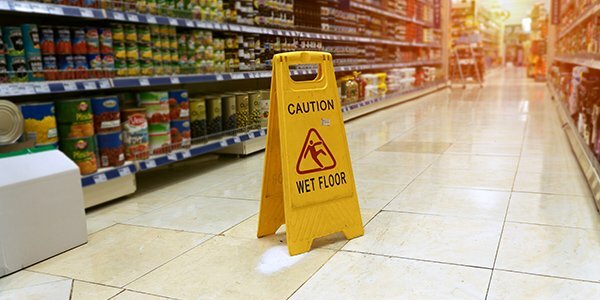 Workers' compensation claims can be complicated, and you may want to consult with an experienced workers' comp attorney to assist you with your claim.